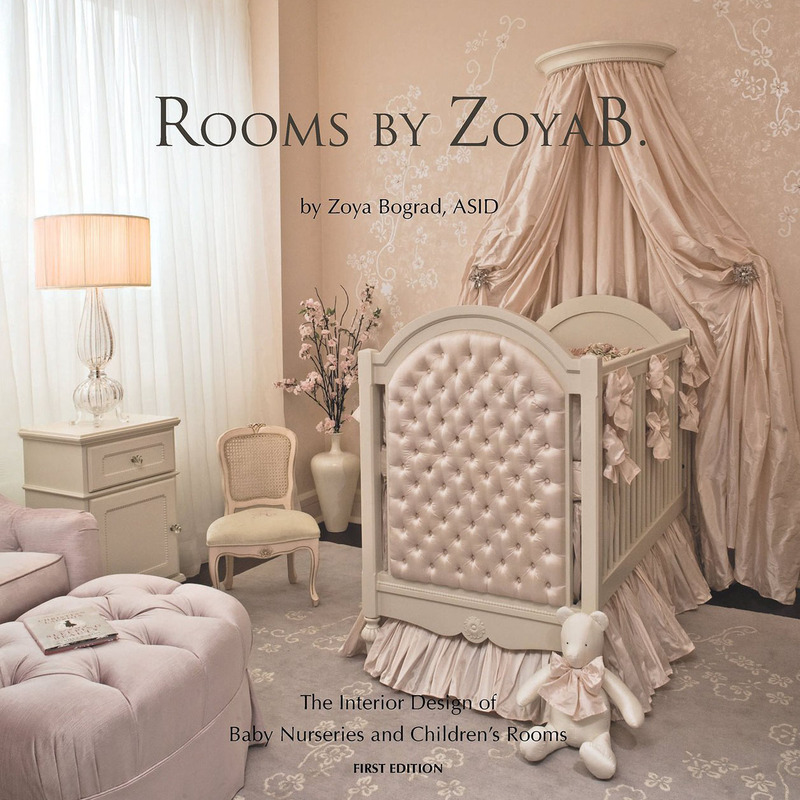 is an Interior Design portfolio of baby nurseries and children's rooms by a highly regarded and renowned interior designer Zoya Bograd, ASID. "A woman with a child rediscovers the world... All is judged by the life of the child and the life of all children." 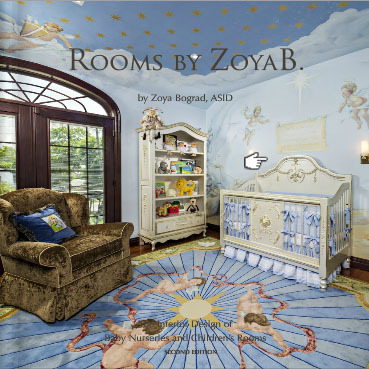 Call 212-726-0006 for Free Design Consultation Today! VIP access for design professionals We are pleased to offer “to the trade” discounts to designers, who provide the required information needed to establish an account.